In order to make qualified Tie Guan Yin tea, good environment, proper climate and skillful tea farmers are all required. For this reason, the planting condition, the tree species, the tea garden management, and the picking of tea leaves have different influence on the quality of Tie Guan Yin Tea. Systematically learn the major factors that affect the quality of Tie Guan Yin Tea, and take proper measures to produce, can make Tie Guan Yin teas of pure flavor and high quality, as well as producing the special aroma of Tie Guan Yin. After a whole winter’s accumulating, the root of tea trees has stored enough nutrition, which makes the leaves can maintain in tender and fresh. When warm spring comes, the trees grow faster. Plentiful kinds of nutritious substance stay harmoniously in the leaves. That’s why the tea tastes very mellow and fresh with long-lasting aroma, and has evenly spread red edge. 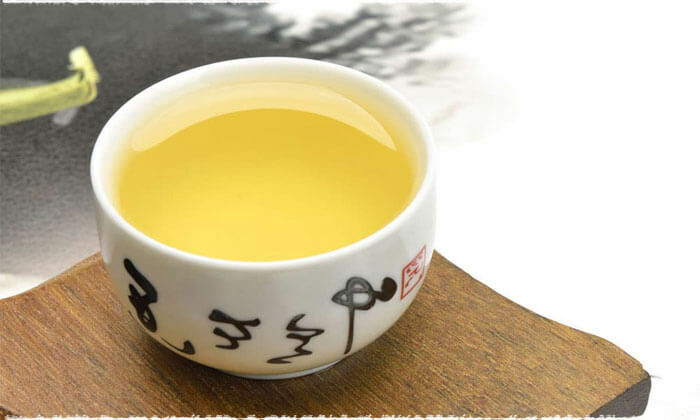 Summer tea grows in a total different season, which is hotter and has stronger sunlight. Thus the leaves contain less water, and will be fermented in a quicker speed, causing it’s harder to control the “xíng shuǐ (行水)” process. Xing shui, also known called as zǒu shuǐ(走水), refers to the two procedure of water transferring and spreading in the leaves. One direction is to start from the leaf stalk, pass through the vein, and stop in the leaf blade; the other is water’s permeating between leaf cells. Xing shui could only happen when the tea leaves are in excellent condition and freshly kept. If this process is not properly finished, leaves will then be shaped unevenly, with dark brown color and thin aroma, lightly astringent taste. On the contrary in autumn the weather will be cooler and still has long sunshine time. Aromatic substance has the advantages of production and accumulation. Even though the leaves of autumn tea are smaller and thinner, its color is brighter, aroma is stronger and the quality is better. As the best specie among all Oolong teas, Tie Guan Yin has nice flavor but extremely high standard of planting condition. The tea trees are delicate, not easy to be grown well. Currently, Tie Guan Yin is mainly planted in Anxi County and Hua’an County in Fujian Province, also in several nearby towns. The appropriate height for planting Tie Guan Yin tree is at the elevation between 400 to 1000 meters. If it’s higher than 1000 meters, the trees will die easily due to low temperature; if it’s lower than 400 meters, the leaves produced won’t taste mellow. Organic tea garden must be far away from regular tea gardens, in order to avoid the pesticides flowing with winds toward the organic garden. The soil must have not been polluted. How Many Times Can The Tie Guan Yin Harvest A Year? Organic tea garden harvests three times a year, regularly in spring, summer and autumn, or in spring, summer and winter. On the contrary, other tea gardens commonly use plant growth regulators, fertilizer or growth hormone to speed up the growth of the trees. So that they can harvest five times a year, or even six to seven times. What to Do When You Can’t Sleep After Drinking Tea? It is normal that if you just start to drink tea, it will be hard to fall asleep. Yet it will be better one month later. You can start with drinking it in the morning, instead of drinking at night, and then gradually change the time to afternoon and evening. Does Tie Guan Yin Equal to Oolong Tea? 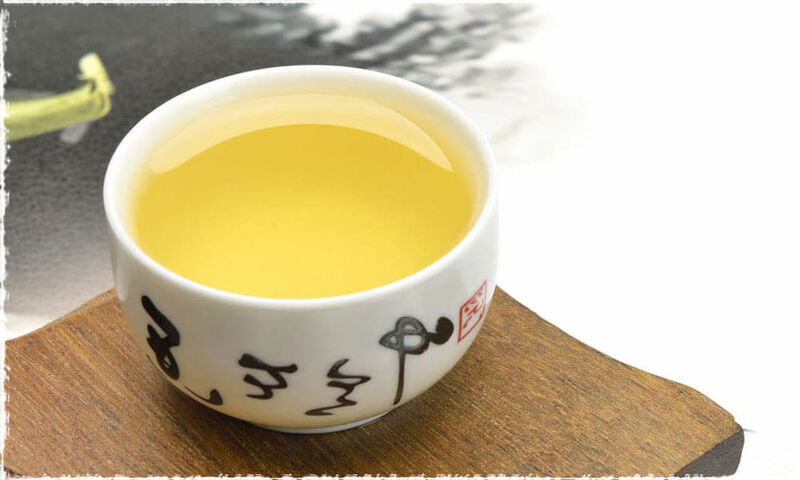 In fact there are various kinds of oolong teas, including Huang Jin Gui, Dan Gui, Mao Xie and Dong Ding, while Tie Guan Yin is the best among these kinds. But Tie Guan Yin has a very low output, known as being delicious but hard to plant. So there are merchants mixing other oolong tea leaves into Tie Guan Yin, producing fake Tie Guan Yin, which has no mellow taste and no orchid fragrance. What’s worse, the fake tea will make your stomach uncomfortable after a long-term drinking. 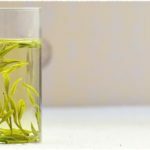 Is Tie Guan Yin Harmful For Stomach? Generally speaking, green tea is not suggested for people who suffers deficiency-cold in stomach, or for drinking in winter, because it is not fermented and is cold in characteristic. 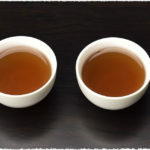 On the opposite, black tea is full-fermented and is warmer, so it is not suitable for summer drinking, or for people who has heavy inner heat. Differ from the above two, Tie Guan Yin is half-fermented. It is mild, suitable for different people and different season. 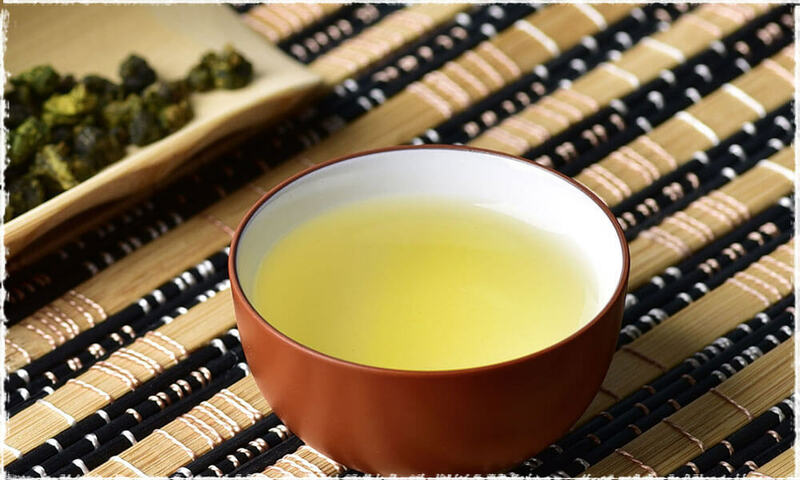 However, if the Tie Guan Yin tea was mixed with other oolong tea, or has been added with chemical substance during the planting and making process, it will cause your stomach suffer. Is Rinse Needed To Brew Organic Tea? 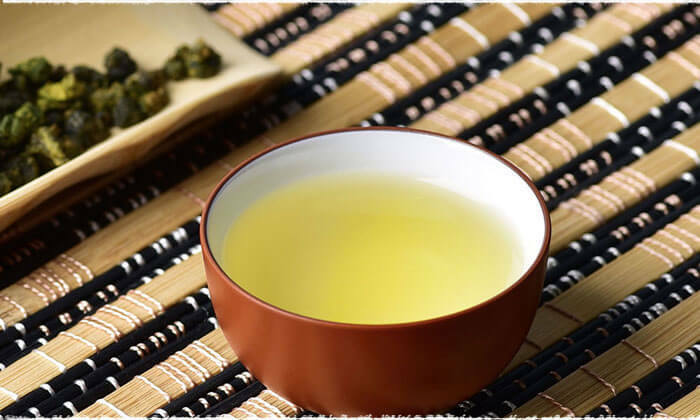 When brewing ordinary Tie Guan Yin tea, it is necessary to rinse the tea leaves before the first steep, in order to clean the pesticide, dusty and other chemical substance on the leaves. Nevertheless, organic tea is produced under strict sanitary requirement. You can skip the rinsing step. Otherwise the nutritious substance in the leaves may be washed away. Yet new tea may have. In 2003, roads were built in the mountain, as well as the protection forest. In 2005, the first organic tea garden of high requirement was built, covered an area of 25.3, and was established with irrigation system. In 2006, the first batch of Tie Guan Yin tree was planted. The organic tea factory was started to construct. In August 2009, the organic tea passed the International ISO22000 (HACCP) certification. In January 2010, the organic tea passed the organic certificate of European ECOCERT. The organic samples were tested by the famous Swiss SGS-CSTC for 182 kinds of pesticide and herbicide. The results are all negative. In November 2010, the organic tea passed the re-certificate of ECOCERT and the organic certificate of United States. 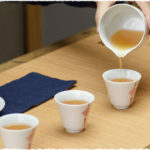 In December 2012, the organic tea passed the organic certificate of Japan.